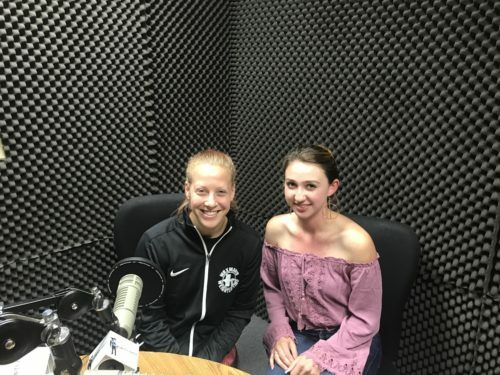 On the 7th edition of Living the good life, host Yadira Gonzalez interviews Allison Truscheit, coach and owner of Synapse Cross Fit in Tarzana. Allison talks about her experience as a cross fitter and when she competed in Cross fit games back in 2013. She tells us how practicing the sport benefits you not just physically, but mentally as well. Click below and listen to the complete interview. Also make sure to check out her website crossfitsynapse.com for any inquiries.